Bungie just revealed that it is breaking from Activision, and taking over full publishing rights for Destiny. 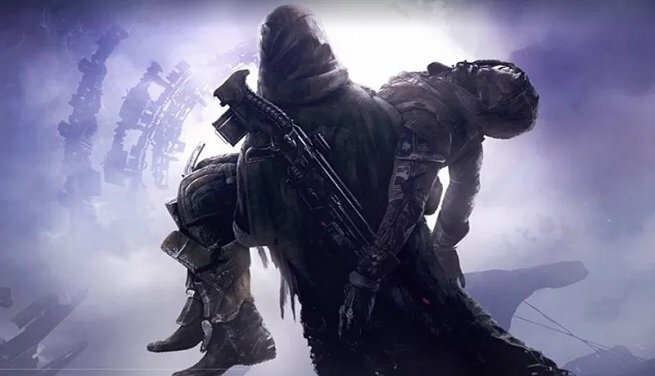 Bungie has been working with Activision from the very beginning of Destiny‘s launch almost a decade ago, and no doubt, Activision’s executives had a large say in how the game was developed and monetized. This news is absolutely huge for Destiny fans, since it means that the teams at Bungie will no longer have to answer to a huge publisher’s board of directors every time they want to take a creative risk. “We have enjoyed a successful eight-year run and would like to thank Activision for their partnership on Destiny,” Bungie’s update reads. “Looking ahead, we’re excited to announce plans for Activision to transfer publishing rights for Destiny to Bungie. With our remarkable Destiny community, we are ready to publish on our own, while Activision will increase their focus on owned IP projects. “The planned transition process is already underway in its early stages, with Bungie and Activision both committed to making sure the handoff is as seamless as possible. “With Forsaken, we’ve learned, and listened, and leaned in to what we believe our players want from a great Destiny experience. Rest assured there is more of that on the way. We’ll continue to deliver on the existing Destiny roadmap, and we’re looking forward to releasing more seasonal experiences in the coming months, as well as surprising our community with some exciting announcements about what lies beyond. We won’t see the fruits of Bungie’s newfound independence for some time, but we’re incredibly optimistic about what this will mean for the future of Destiny.